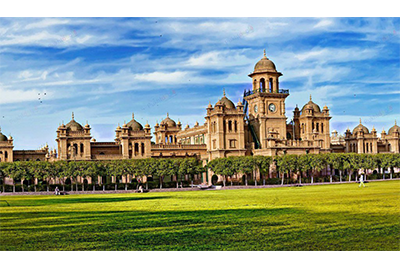 The Provincial Government of Khyber Pakhtunkhwa has set the sectoral objectives of making the cities as vibrant urban centers which serve as engines of growth, and that requires sound urban planning, efficient urban management and well planned and well executed urban development, This may not be possible, given the capacity and governance structure of the existing institutions. Achieving these sectoral objectives, requires a comprehensive reform program in the urban sector, For this reform process to be successful, the requirements are that it has to be comprehensive and well integrated into the overall system. In addition, it has to be professionally designed and implemented, as the overall system of urban governance in the 21st century has become a complex affair. Last but not the least, the reform process has to be sustained over the next ten to twenty years. This necessitates that the reform initiative, must have a long term planning horizon, rather than short term or ad-hoc solutions.